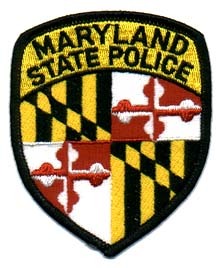 In 1935, the Maryland State Police was established as a separate unit of state government. 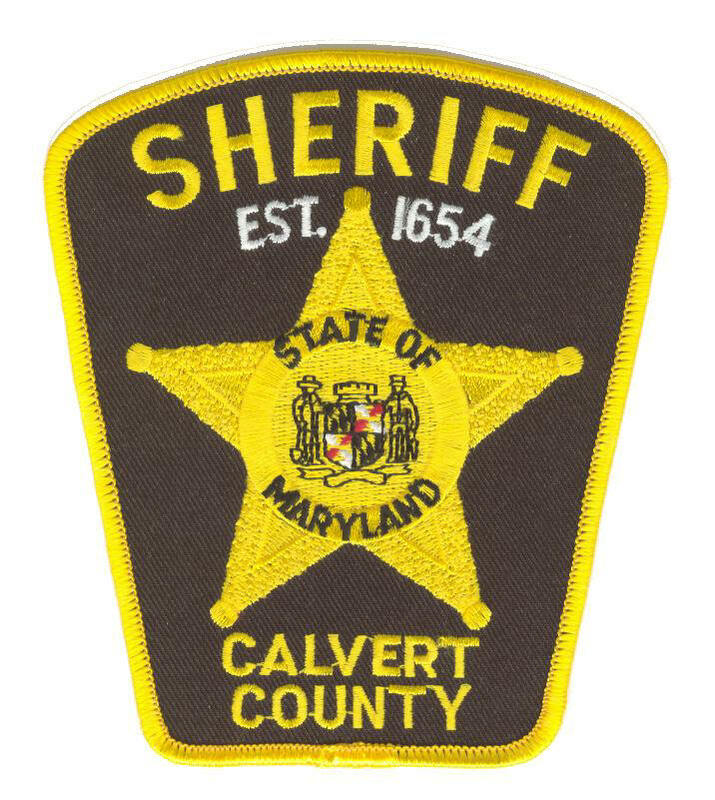 Along with the Sheriff’s Office, troopers enforce criminal laws and traffic laws on Calvert County roadways. 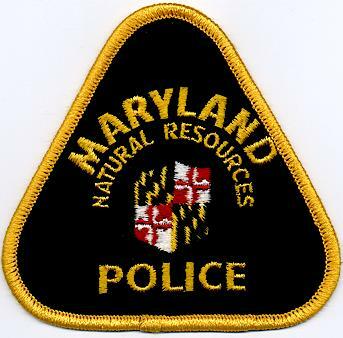 The Maryland Natural Resources Police is the oldest state law enforcement agency and one of the oldest conservation law enforcement organizations in the United States. They are tasked with enforcing fish, boating, boating education, game laws, and conservation.